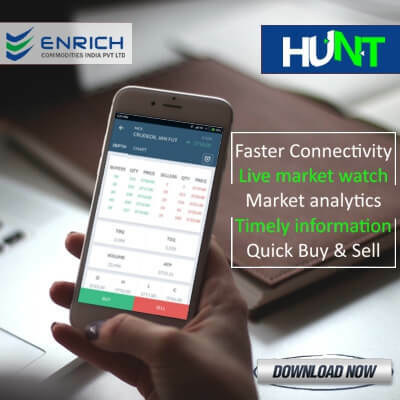 How it Works Commodity Market? 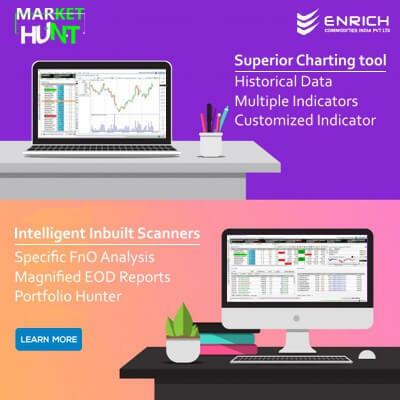 A fixed percentage of the cost of the commodity known as initial margin can be paid to take a position or trade in the commodity futures market in stock futures. On purchase of Gold Futures contract of 100g. 100gms of gold may be worth Rs. 2,80,000/-. 4 to 5% is the margin for gold set by the Exchange. Only payment of Rs. 14,000/- is made as payment. By making only a fraction of the price, we can buy futures representing a large amount of gold which is a low margin. Hence, we bought the Gold Futures contract when it was Rs 28000 per 10 gms. The next day, the price of gold rose to Rs 28500 per 10 gms. Then Rs.500 (Rs 28500 - Rs 28000) will be credited to our account. The following day, the price dips to Rs 27500.Rs 500 will get debited from our account (Rs 28000 – Rs 27500). This profit or loss is called Mark to Market. 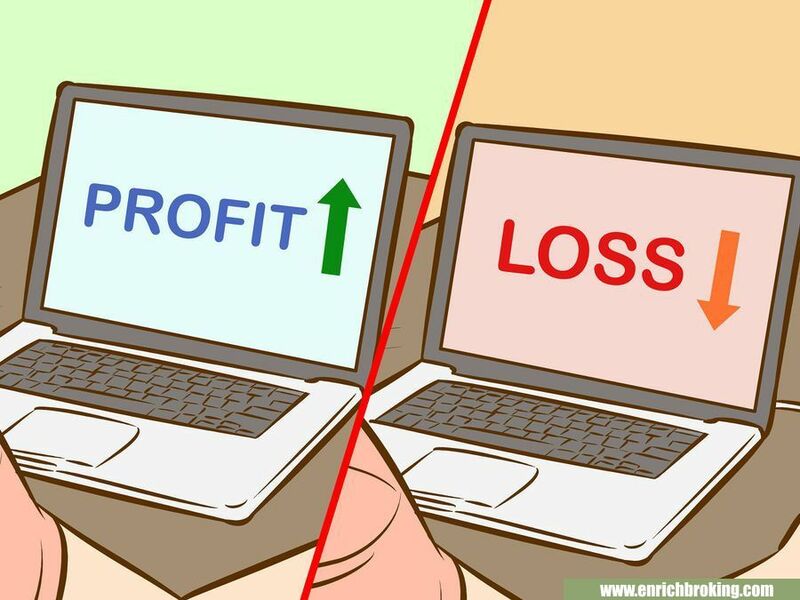 The margin account of the trader/client is adjusted to reflect the participants gain or loss at the end of every trading day. The daily margin account is spun with price variations. The following can be categorized as risks the participants face in derivative market. Credit Risk: Credit risk on account of default by counter party – As the Exchange takes on the responsibility for the performance of contracts, the risk is very low or almost zero. Market Risk: The adverse movement of price is the cause of this risk. Liquidity Risk: If the market illiquid, the risk of unwinding of transactions may be difficult. Legal Risk: Regulatory framework might disallow some activities if legal objections are raised. Operational Risk: It becomes difficult to operate in the market with the risk arising out of some operational difficulties like failure of connectivity, electricity or banking problems etc. Its comparatively safer to trade in commodities as it is a statistically proven fact that the commodity prices are generally less volatile than the stocks. Continuous observance is kept by regulatory authorities to make sure that the commodity price are market-driven and free from manipulations. Like any other financial instruments, there is risk involved while trading in commodity futures. 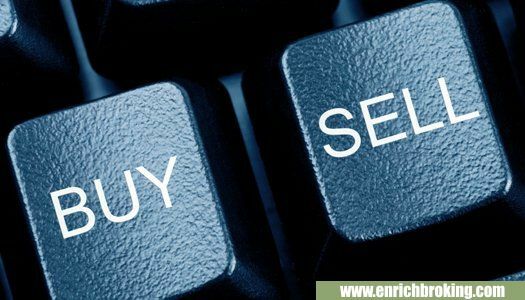 We know that, all investments are subject to market risk and depend on the individual decision. The client should be mindful of the amount of risk one can consume as there are times when market becomes volatile or move in opposite the direction. Sop loss has to be used as a precautionary. 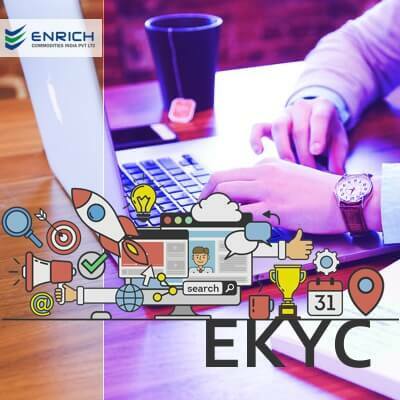 Open an account by filling up Know Your Customer (KYC) application with a broker. Margin is given to the broken to start the trading. For deliveries, a separate commodity demat account is necessary from the National Securities Depository Ltd (NSDL) or Central Depository Securities Ltd (CDSL). Details of PAN no, bank account no, cheque, address proof, etc is required to be produced. MCX is independent and regulated by SEBI. It is one of the three commodity exchange based in Mumbai. It allows dealing in the MCX commodity market. Trading can be done in this exchange through a broker. Live updates of commodity prices can be obtained through live functionality of MCX and also through commodity broker.